Born and raised in the Swan River Valley, Lorne has been providing honest and compassionate service for families since 1998. He and his wife Paula enjoy travelling, camping, boating, and snowmobiling. A dedicated community member, Lorne was recently appointed to the Board of the Swan Valley Co-op. With over twenty years in the profession, Lorne is honoured to be helping families of the Swan River area. 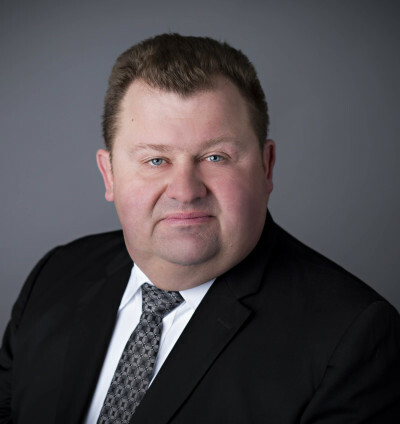 Born in Elkhorn, Manitoba, and raised in Glenella, Manitoba, Jim moved to Swan River as a teenager where he then graduated from Swan Valley Regional Secondary School. Following graduation, he accepted a position at Paull Funeral Home and continued working for them for a total of 23 years. 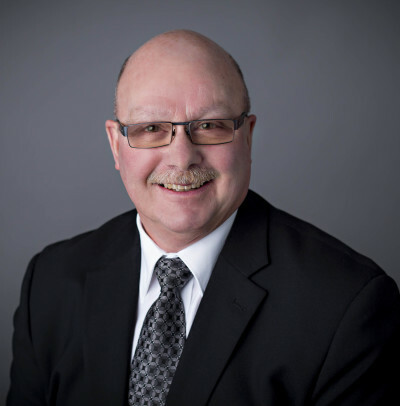 After a short time in the Canadian Armed Forces, Jim returned to Swan River and obtained his Funeral Directors and Embalmers License, which led him to a successful 40-year career in the funeral profession. In 1997 Jim partnered with Preston Hartwig and together they purchased land to start a new funeral home named Swan Valley Funeral Services. In 2002, Jim bought out his partner and managed the funeral home for another 10 years before selling to Joe and Kimberly Coffey in 2012. Not wanting to leave the funeral profession, Jim continues to work at Swan Valley Funeral Services on a casual basis. Jim is married with three children and enjoys all sports, but curling is his favorite sport to play and watch. In his retirement, is he attempting to become the Wayne Gretzky of stick-curling! Over the last 40 years, Jim has been honored and privileged to have served many families in the Swan Valley area in their time of need. Lloyd was raised in the Minitonas area where he spent his childhood years playing hockey, fastball and football. 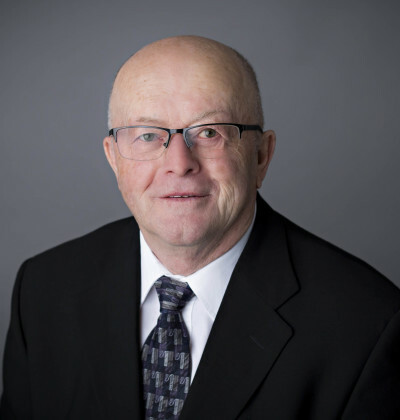 Residing in the Swan Valley for many years, and working for the Town of Swan River provided Lloyd with the opportunity to really know the residents of his community. Lloyd is ready to serve the people of the Swan Valley, who he considers friends, with both care and understanding in their time of need. After working in Swan River for a few years, Lloyd met his wife Adeline, who are now married with two sons. In his spare time, he enjoys reading, travelling, curling and spending time with his six grandchildren. Reita's parents were born and raised in the Swan Valley, but she did not officially call Swan River home until 1982 when she moved there and married her husband Dale Adams. Together they have raised two sons who also work and reside in the Valley. Reita now enjoys spending time with their two grandchildren who also live close by. The well being of the community has always been important to Reita, whether she has worked with emergency services, CASARA, or the church. Now she considers it a privilege to be given the opportunity to be the third generation of her family to serve the Swan Valley with funeral services, as her grandfather and father before her. 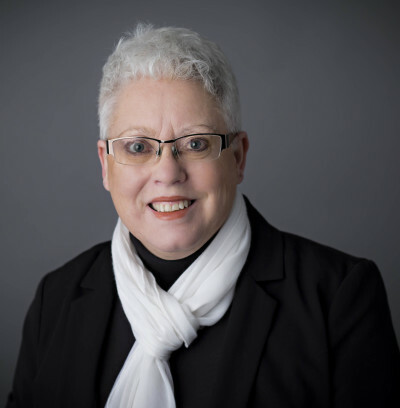 Whether it is pre-arrangements, funeral services or just an understanding ear, Reita will always do her best to serve you and your family during and after your greatest time of need.